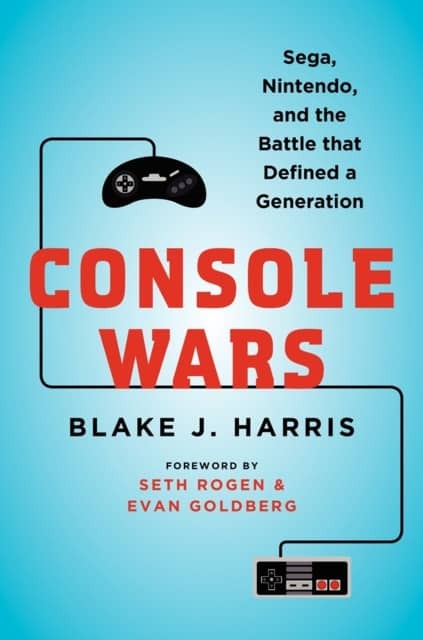 Seems like Sony Pictures and The Social Network producer are developing a documentary and a feature film based on the popular book “Console Wars: Sega, Nintendo, and the Battle that Defined a Generation” (by Blake Harris). 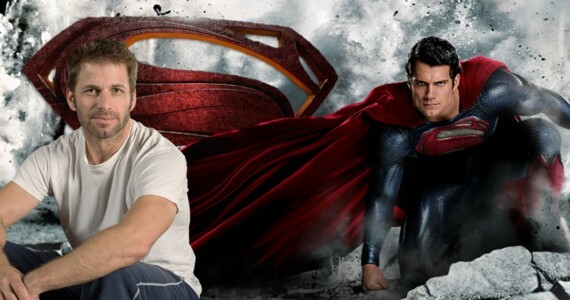 They are defining it as behind-the-scenes business thriller flick and this book follows the success of The Accidental Billionaires and Moneyball. 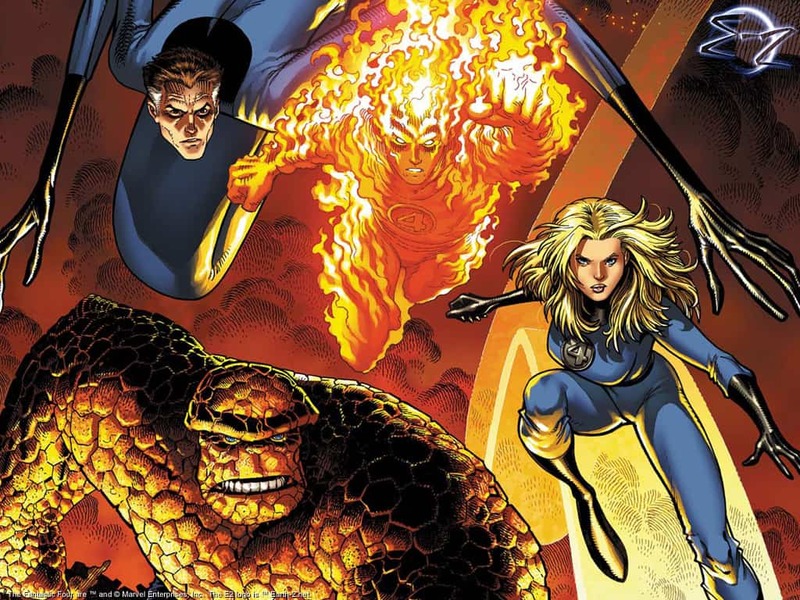 Considering the success of Moneyball and The Social Network, expectations are huge for this.